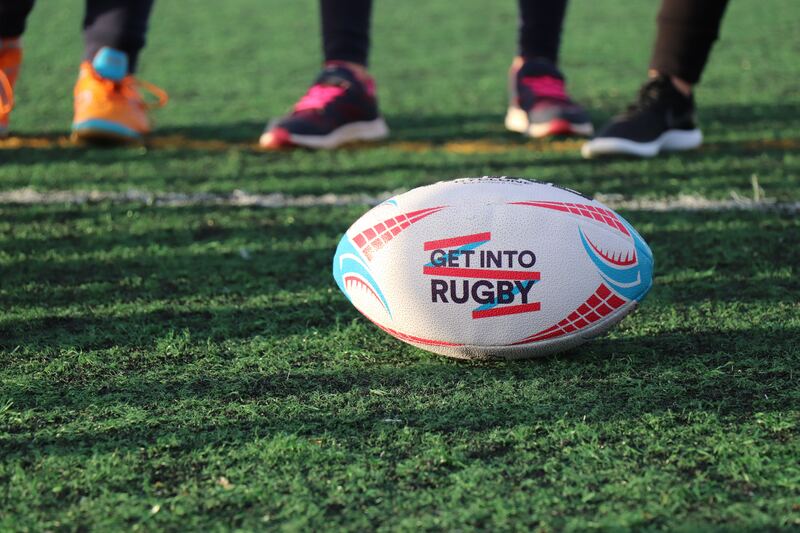 With the Six Nations Championships kicking off soon at the beginning of February, Edinburgh Leisure is looking to tackle the under 5’s market by offering a 6-week taster block of mini-rugby for initially just £6 – essentially £1 per session. Edinburgh Leisure’s Mini-Scrummers is a new, non-contact, rugby-based activity, suitable for both boys and girls, aged 3-5 years. Each session lasts 45 minutes and takes place indoors. No specialist kit is required, although it is recommended that children wear trainers or gym shoes and comfortable clothing that they can move around and be active in, for example T-shirts and shorts. As the session is non-contact, no gum shield is required. Gavin Macrae, Sports Development Officer at Edinburgh Leisure explained: “With the Six Nations about to start and with the World Cup later in the year, we want to explore the appetite for the game with the under 5’s market. Mini-Scrummers will also complement our current swimming, gymnastics, dance and football sessions that we run for the under 5’s. Mini-Scrummers’ sessions will start the week commencing 4 February 2019 on the respective days and will run weekly for six weeks. Sessions will take place at Leith Victoria at 15:00hrs on Mondays; at Ainslie Park at 11.15hrs on Tuesdays; at the Royal Commonwealth Pool at 12 noon on Wednesdays; and at Jack Kane at 9.30hrs on Thursday. The coach to participant ration will be 1:8. Advance booking is recommended as places are limited. Anyone interested can sign their child up by speaking to a welcome host on site at any of the participating four venues or by calling the venue direct: Ainslie Park Leisure Centre (0131 551 2400); Jack Kane Sports Centre (0131 669 0404); Leith Victoria Swim Centre (0131 555 4728; Royal Commonwealth Pool (0131 667 7211). Following the trial taster, a block booking will be available, payable by direct debit, so children can continue their rugby journey.